Here is my short story why I converted to saltwater pool system: I have an outdoor swimming pool in a locality where the sun is always the order of the day, and all that sun makes it difficult to balance those pool chemicals. Free chlorine was being used up at an accelerated rate, and I had to purchase in bulk and maintain a supply stabilizers and chlorine. Shocking my pool every evening got me tired and it got expensive, too. When I bought a saltwater chlorine generator, it helped me cut down my pool maintenance costs by over 50%. Maybe you are installing a home or commercial swimming pool, or maybe you are considering converting your chlorine-based pool into a saltwater system. Either way, this article will help you decide. 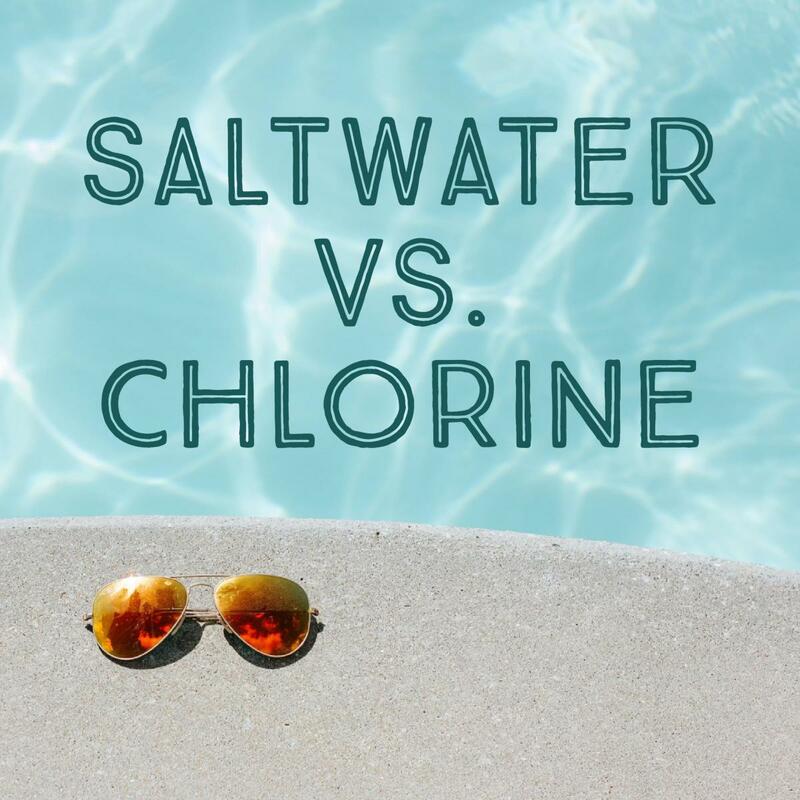 Saltwater or Chlorine Pools: What's the Difference? Basically, there is no special difference. Both saltwater and chlorine pools use chlorine as a sanitizer to kill harmful bacteria and organisms in the water. 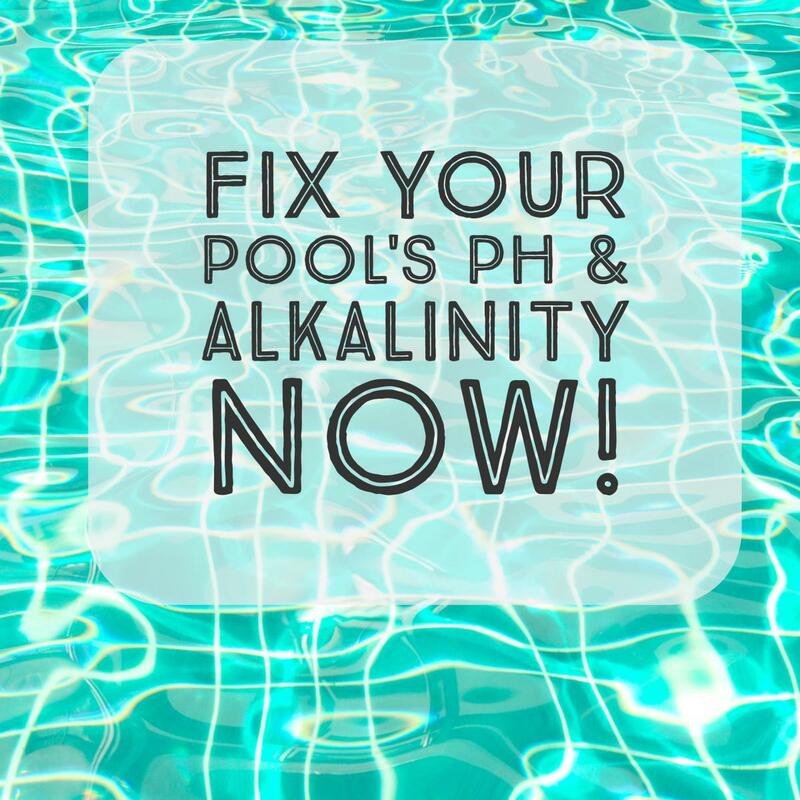 The only difference is that saltwater pools use a special chlorine generator (installed somewhere near the power source) to produce chlorine through electrolysis, and then inject the required amount of less-harmful chlorine automatically into the water, saving you from manually adding any chlorine shocks for pool sanitization. So they are easier to maintain, and that is why I converted. 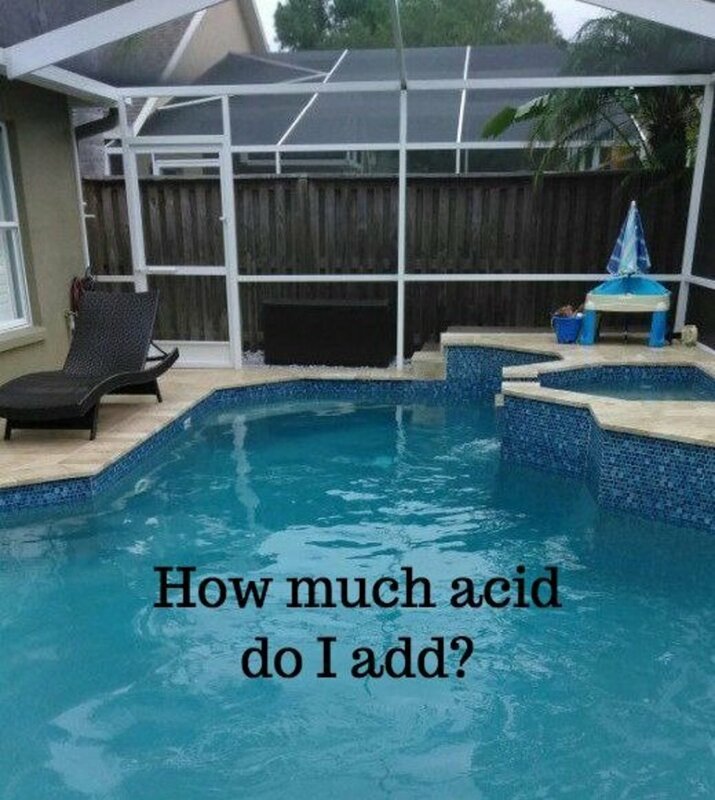 Ever since I converted my pool, I spend much more time swimming and less time fiddling with the chemicals. Salt water is less damaging to your hair, skin, and eyes than chlorine. It will not damage or fade swimsuits quite so quickly and pool toys will last longer. It has a softer feeling that many prefer. Saltwater systems may be safer than chlorine ones that require owners to handle harsh chemicals. They require less chemicals and maintenance. Salt water occurs naturally and poses no health risks, but regular exposure to heavily chlorinated pools does. 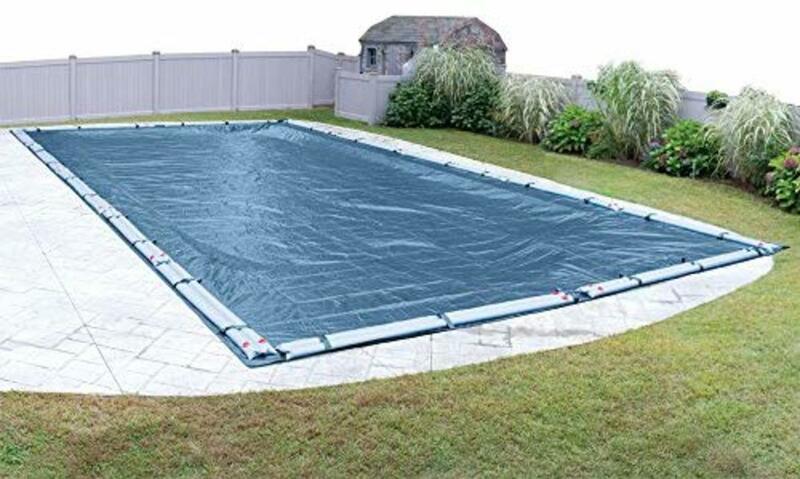 They are more expensive and require a larger initial investment than traditional pools. Salt water is not completely harmless and it might dictate which type of heater, lighting, and liner you use. Which swimming pool do you prefer? Achieving perfect chemistry is always the blood life of pool maintenance. The more chemicals you use, the more difficult pool maintenance becomes. Saltwater pools require less chemicals than chlorine-based ones since chlorine levels are measured and added automatically by your salt water chlorine generator (SWCG). This means you don’t need to constantly buy and add free chlorine anymore. You also don’t need to use chlorine stabilizer such as cyanuric acid to prevent excess chlorine consumption by UV light from the sun. When added in excess, stabilizers reduce the effectiveness of chlorine and heighten the chances of algae blooms. This is not a problem with salt water. The SWCG recycles, so you don’t need to add more salt medium (sodium chloride) on a regular basis for chlorine to be produced. Chlorine-based pools involve a number of health risks due to the harshness of manually-added chlorine in form of bleach. Firstly, chlorine bleach has been associated with skin and lung cancers when absorbed through the skin or inhaled through the lungs. The byproducts of chlorine are even more dangerous than the chlorine itself, and this triggers the extra cost of oxidizing the pool to remove the harmful byproducts of added chlorine. The commercial chlorine used in pools can cause a lot of discomfort, including red and itchy eyes, skin irritation, and hair discoloration, among others. The chlorine stabilizer cyanuric acid has been associated with irritation. None of these issues apply when you convert to salt water. The initial cost of putting salt water in is not very high. Although the saltwater chlorine generator system isn't cheap, the cost will definitely be offset by the time you save maintaining your pool. Moreover, the sodium chloride (or salt medium) is applied only once and it recycles and lasts for a long time before you have to add more salt. Sodium chloride, the same stuff you use on the table, is cheaper and locally available as compared to all that chlorine bleach you use in the traditional pool. The salt or sodium chloride used in SWCGs is very soft and gentle to swimmers' skin, hair, eyes, and the fabric of bathing suits. 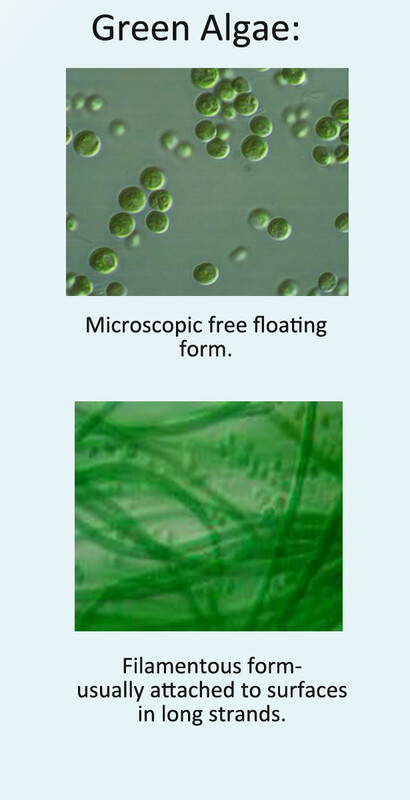 Algae is less likely to bloom in salt water, and cloudy pool water is also less common. To maintain a non-saltwater system, you need to frequently do DTP test. You no longer need to do that if you convert to salt. You won’t need to alter any device such as filter, pump, or heater in your current setup. All that you'll need to do is to get and install a saltwater chlorine generator in the appropriate location and add some sodium chloride (the same stuff you use on the table). If you prefer a more complex SWCG system that needs lots of plumbing and electrical work, it is advisable to hire a specialist to install it for you. The one I use, the Hayward AQR15 AquaRite Salt Chlorination System for in-ground pools, is very easy to install and use and nearly anyone can follow directions and use it successfully. The appropriate location to install the SWCG is always near the power source and after pool filters, pumps, and heaters to ensure that water that passes through it is clean and will not cause damage. Here is a step-by-step do-it-yourself guide for converting to salt. Which type of pool, salt water or chlorine, gets more bacterial growth? 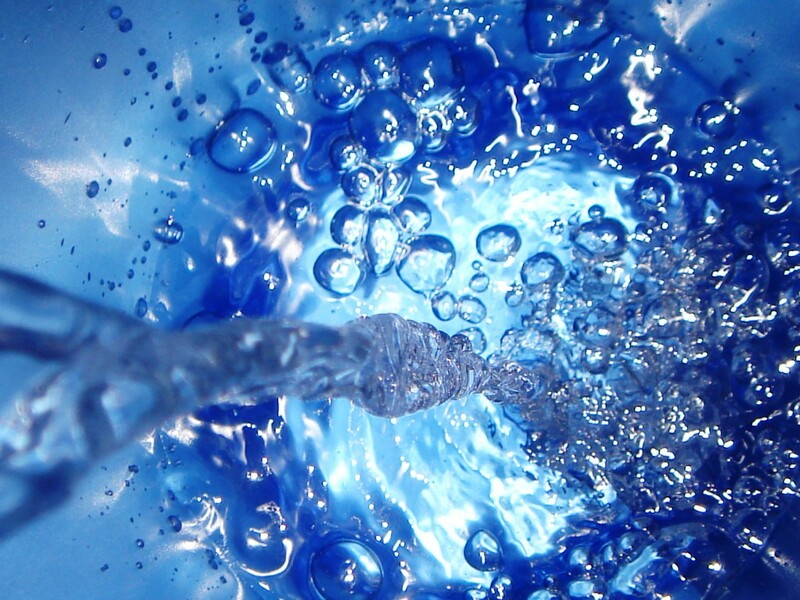 Bacterial growth comes only as a result of poor sanitization or chlorination. That is why we use chlorine in all pools, salt or chlorine based pool. I've heard that salt water is less tiring to swim in. Is there any truth to that? How one tires when swimming does not depend on Saltwater or chlorine pool. 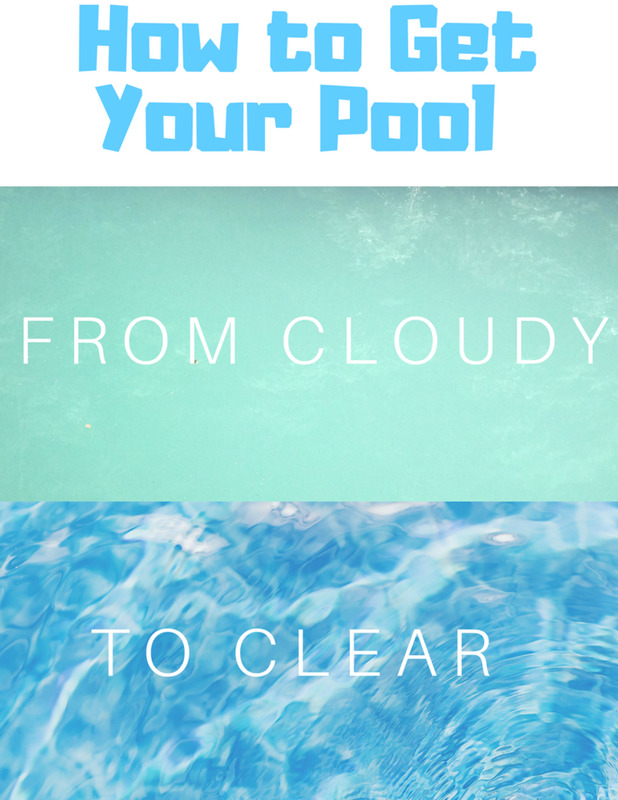 A saltwater pool is better since it has less maintenance work and one does not have to add chlorine manually on a frequent basis to sanitize the pool. do you think a salt water pool will help keep frogs away? 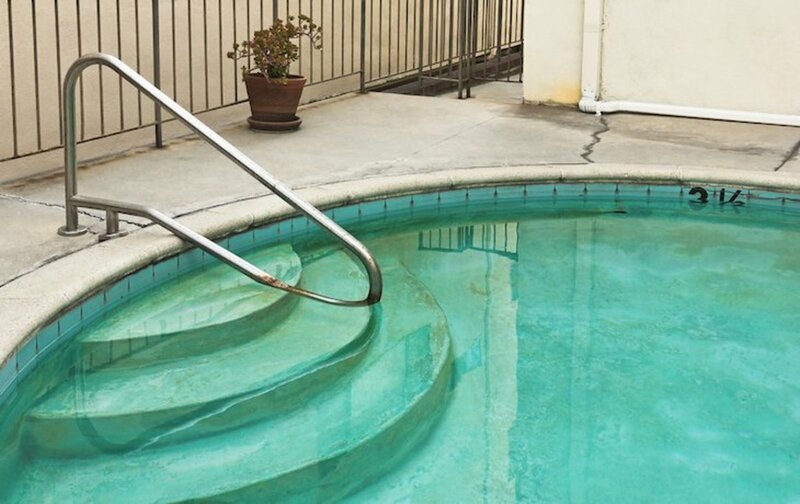 Are salt water pools healthier than chlorinated ones? Yes, this is because Chlorine produced by Salt Water Chlorine Generator is not harsh chlorine, while chlorinated pools use chlorine bleach which is harsh and has some negative effects on skin, hair, eyes, and our body in general.